Join us as we examine the systemic culture of criminalization that disproportionately affects our communities of color. 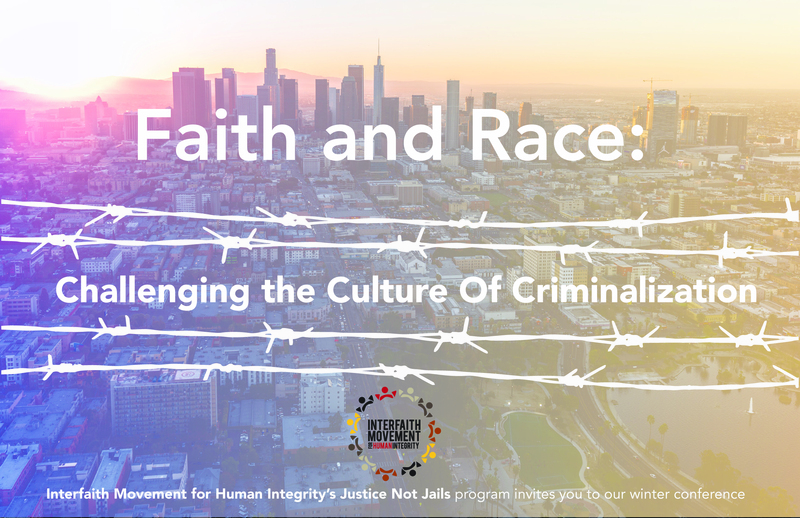 We invite people of faith, educators, formerly incarcerated and detained persons, their families and community members to attend. How the criminalization of people of color, mass incarceration and immigration detention are the outgrowth of white supremacist ideology and structural racism. How faith communities can play a powerful role in breaking down barriers so that returning residents can thrive. 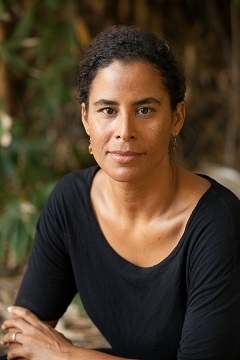 Kelly Lytle Hernandez is a Professor of History and African American Studies at UCLA. 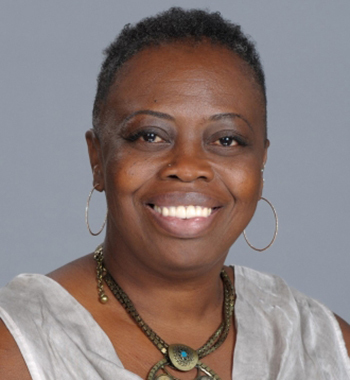 She is also the Interim Director of the Ralph J. Bunche Center for African American Studies at UCLA. One of the nation’s leading experts on race, immigration, and mass incarceration, she is the author of the award-winning book, Migra! A History of the U.S. Border Patrol (University of California Press, 2010), and City of Inmates: Conquest, Rebellion, and the Rise of Human Caging in Los Angeles . Currently, Professor Lytle Hernandez is the research lead for the Million Dollar Hoods project, which maps how much is spent on incarceration per neighborhood in Los Angeles County. Dr. Charlene Sinclair has devoted nearly three decades to strategic organizational development and community organizing around racial and economic justice. Charlene currently holds the position of Managing Director of the Groundswell Fund, the country’s largest funder of reproductive justice movement building. At Groundswell, she manages capacity building and institutional leadership and is directing the recently launched Groundswell Action Fund, the largest c4 entity committed solely to black and women of color-led political organizing and power building. 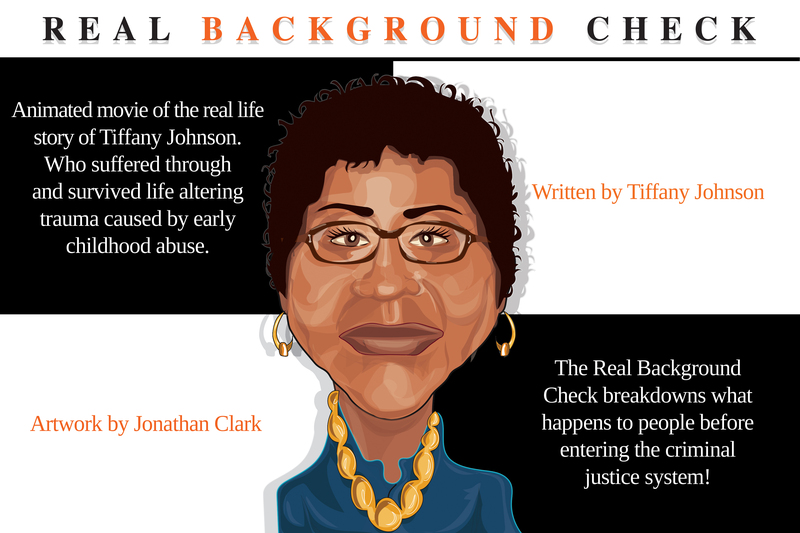 The Real Background Check is an animated documentary that takes us into the life of Tiffany Johnson. It reveals the truth regarding background stories and examines the root causes of Tiffany’s 15 years to life incarceration term. The story is told by Tiffany Johnson and animated by Jonathan Clark . In this film Tiffany revisits her childhood and the trauma that is associated with her growing up. She explores the short and long term effects of early childhood abuse and the way that it can seep into other aspects of our life causing lifelong changes. Tiffany exemplifies the strengths of a woman determined not to give up and to stand up for what she believes in. The Real Background Check is the story of truth and hope. It is a guiding light for many and a reminder that we are more that what has and is happening to us. Tiffany and Jonathan have created a production company together titled Was Incarcerated Productions. Tiffany and Jonathan share that this company was created by two people who were brought together for the purpose of telling real untold stories through the arts. Their main focus is to change the narrative of incarceration and to help heal the heart.